Boom and Zap are coming to Singapore next month – and to your favorite gaming portals soon! 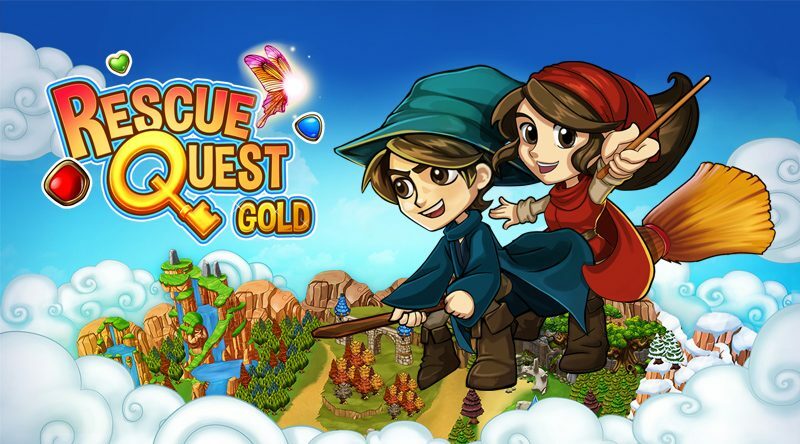 Watch out for Rescue Quest Gold, a remastered version of the magical path-based match-3 game. The rights for the game has finally been returned to us, and we are currently preparing it for release on PC and Mac (and relaunching to mobile) with an all-new ending, improved special effects, and no free-to-play elements. Pay once and get the full game with no ads, no in-app purchases, and no energy/life limit. 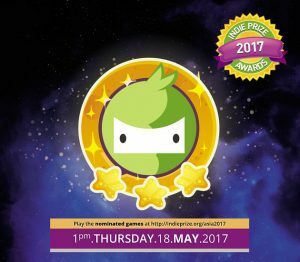 We have been selected to participate in the Indie Prize Showcase on May 16 to 18. If you’re at Casual Connect Asia, come drop by our booth!